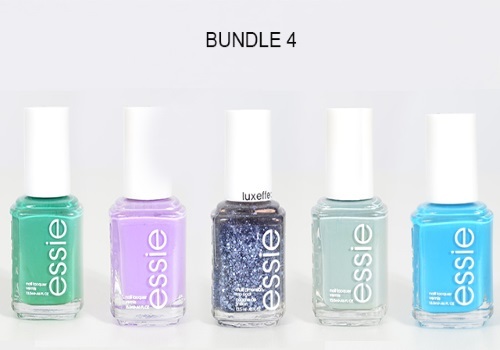 Wagjag is offering a bundle of 5 Essie nail polishes for $27 ($67 value). Choose 1 from 4 bundles available. I have pictured bundle 4 above because it's my favourite colour choices, but there are 3 others as well! Product will arrive within 2-4 weeks of deal closing date (April 28). Limit 6 buys per person, may buy more as gifts.